At age 6, I started working with horses on a family farm and since then I always knew I wanted to work with animals. 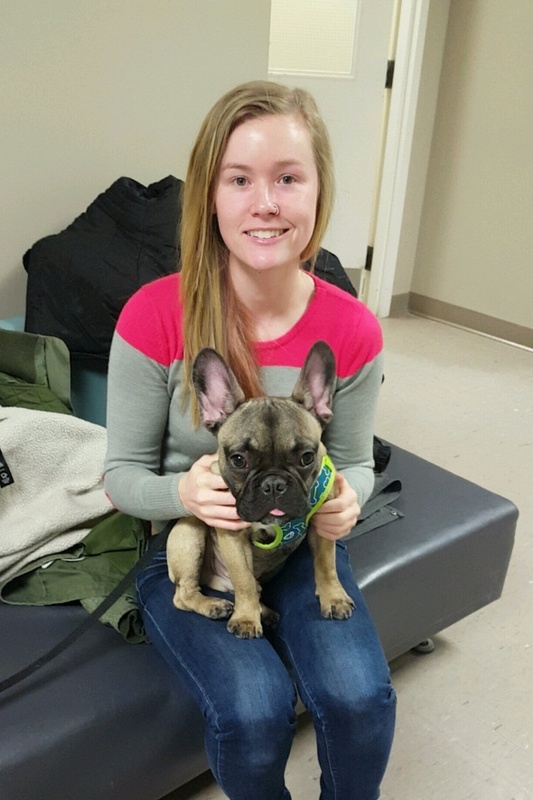 I completed my BSc Biology undergrad at Wilfrid Laurier University in Waterloo, Ontario in 2016, and I just recently completed the Veterinary Technician program at Seneca College in the spring of 2018. In addition to busy days at both Avonlea and Hollybank, I am happy to say that I just passed my national registration exam to become a Registered Veterinary Technician! Outside of the clinic, I can be found at the barn spending time with my equines, relaxing at the cottage and enjoying the great outdoors.